SELF-PROPELLED FOR EASY USE. INCLUDES FORWARD DIRECTIONAL DISCHARGE OPTION. 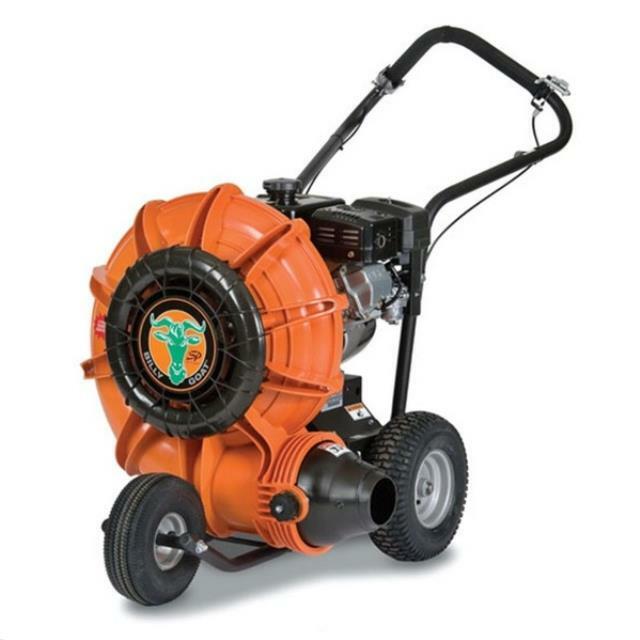 * Please call us for any questions on our blower walkbehind 10 hp self prop rentals in Blandon PA and surrounding cities in Southeastern Pennsylvania.